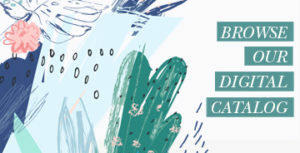 A Note from Chris Adams: We’ve been talking about mentoring for years now, and there are many ways to connect women through the sharing life moments. Today’s post is written by women’s ministry director Jan Morton. 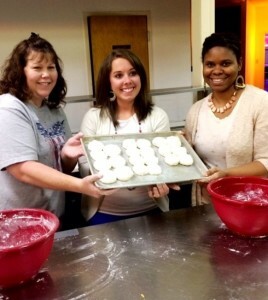 I love how her women’s ministry has used something as simple as cooking to draw various ages of women together. See how you could use this idea in the places where you are seeking to reach millennials. 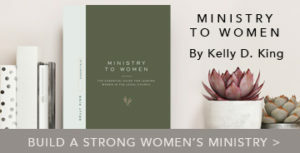 As women’s ministry leaders today, we can easily recognize how ministry to women is changing. I am specifically referring to the millennials among us—those born between 1980 and 2000. Even with all the ways for these young women to connect through social media nowadays, nothing ever replaces a face-to-face conversation that provides the authenticity they long for. And in this fast-food, fast-paced world in which we live, there is something really special about gathering around a good meal at the table. That’s where Taste & See was born! The name is taken from Psalm 34:8, “Taste and see that the Lord is good. 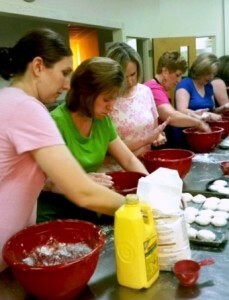 How happy is the man who takes refuge in Him!” Taste & See is a new mentoring ministry of encouragement for women of all ages to connect and share together while learning cooking (and life) skills. My sweet friend Jan Hamil and I are working together in this outreach. The book of Titus exhorts the older women to teach the young, and we 50-somethings are doing just that and having a blast. We get together to cook, talk, laugh, share, and ultimately, we connect! You can’t get that from a computer screen, texting, Snapchat, or Instagram. I’ve heard many women say over the years that the quilting bees and sewing circles of long ago were vital for women to share and bond. Women need women like never before in our social media-driven society. I’m thankful to have the blessing of sharing my life experiences (and love for cooking) with these precious young women. When I was a young pastor’s wife I had the same blessing from older women in my life, but we didn’t know it was mentoring. I still thank God for Mrs. Tricia, who shared her pot roast recipe with me when she had our young family over for Sunday lunch. These pictures are from our Spring Session of Taste & See. 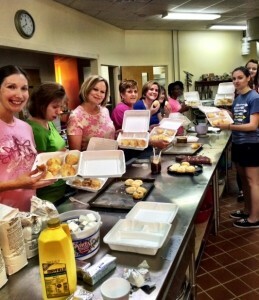 At this gathering, women learned to make homemade biscuits. 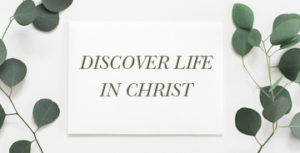 Our devotional was from John 6 where Jesus shares that He is the true Bread of Life. We are meeting again in October and have much deliciousness and delightful conversations planned! What are some creative ways you are connecting the different generations of women in your church? 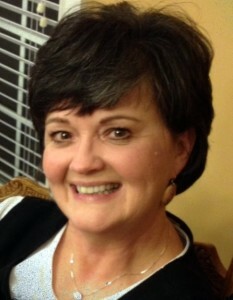 Jan Morton has served as Women’s Ministry Leader at Second Baptist Church, Warner Robins, GA for 17 years. She is the wife of Gary Morton, the Worship/Executive Pastor at Second Baptist. They have been married for 38 years and have two married sons and 5 wonderful grandchildren. Jan is also the Administrative Assistant to the local School Superintendent. She is an avid reader, gardener, quilter, and biscuit-maker.